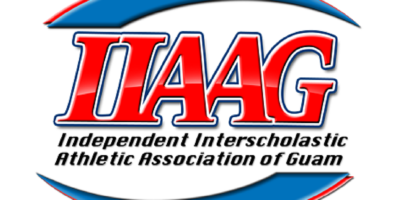 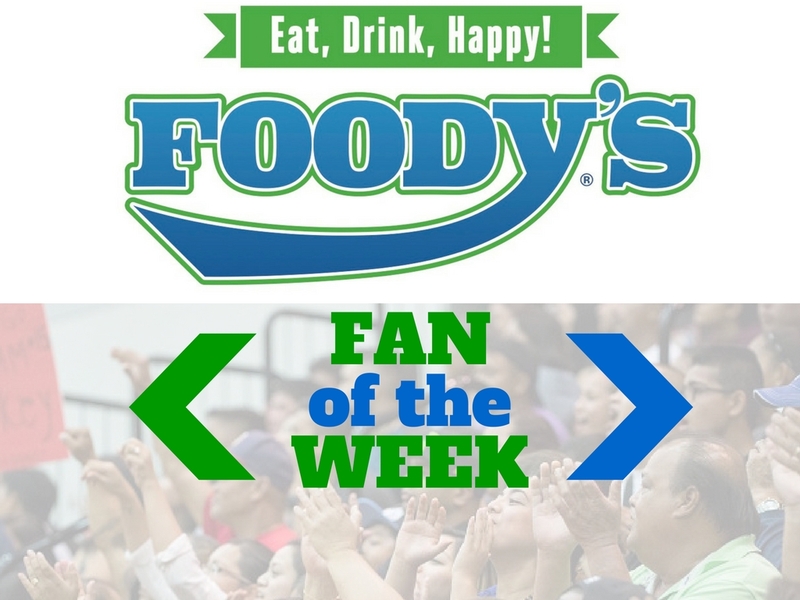 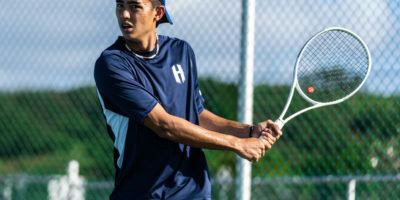 Harvest Eagle Mason Caldwell and St. John’s Knight Anika Sachdev were named IIAAG 2019 tennis MVP’s. 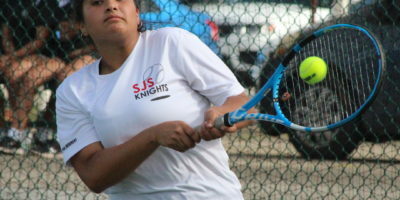 The St. John’s Knights won three of four matches Thursday afternoon in convincing fashion as they defeated the Academy Cougars 30-13 at the Ninette Tennis Court. 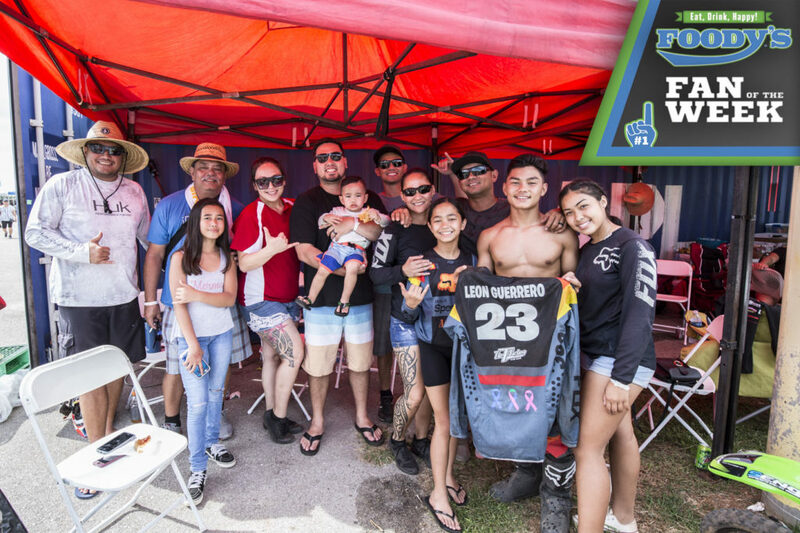 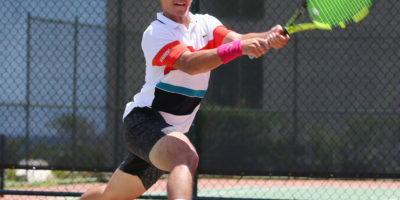 It was smooth sailing for most seeded players competing on opening day Monday of the main draw of the 2018 King’s Guam Futures, an ITF Pro Circuit event presented by Docomo Pacific and Hilton Guam Resort & Spa, at the Hilton tennis courts. 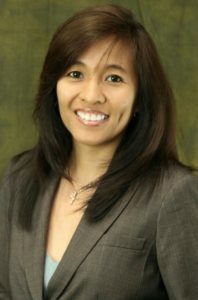 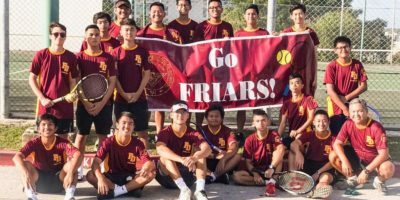 The 2018 IIAAG MVP’s of tennis have a long history of playing the sport. 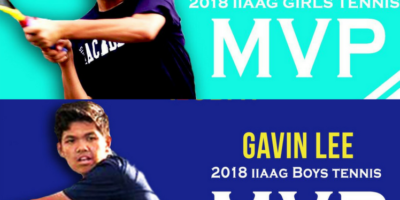 Seniors Victoria Smith from Academy and Gavin Lee from Harvest were awarded the MVP for the first time in their career, but the road to their last season makes their MVP award feel like a long-time coming. 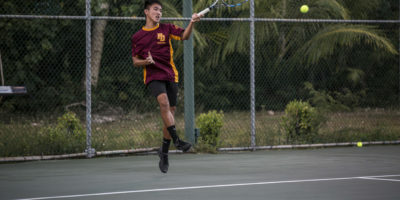 Academy Cougar Victoria Smith and Harvest Eagle Gavin Lee were named MVP to lead the 2018 All-Island Tennis selections. 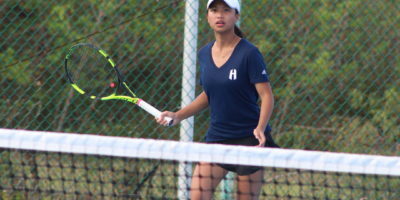 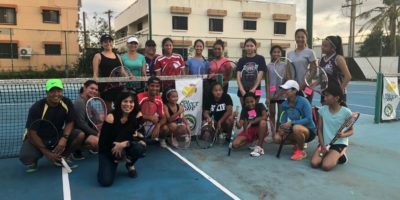 The Harvest Eagles are one step closer to making history after Tuesday’s victory in the IIAAG Tennis League.